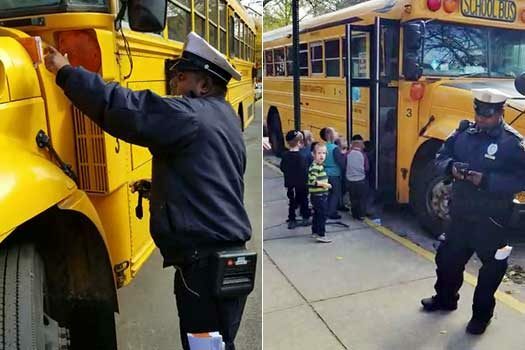 Shocking and disturbing video footage shows an NYPD Traffic Agent ticketing a school bus for standing in a “no parking zone” in front of a school, all while actively loading children onto the bus. 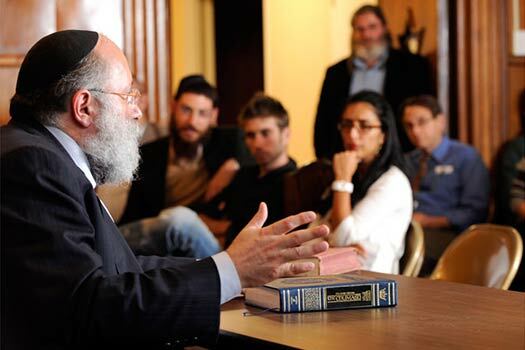 This week’s edition of MyLife: Chassidus Applied with Rabbi Simon Jacobson, Episode 188, will air tonight, Sunday, here on CrownHeights.info, beginning at 8:00pm. This week Rabbi Jacobson will address the topics: What to Do When There Are No Answers; When Tragedy Strikes Despite All Our Prayers? Do Ten Jewish Women Have Minyan Power? What Lessons Can We Learn from the 40 Years Since 5738? What Is the Role of Merkos? What Should I Tell My Kids Who Want a Puppy? 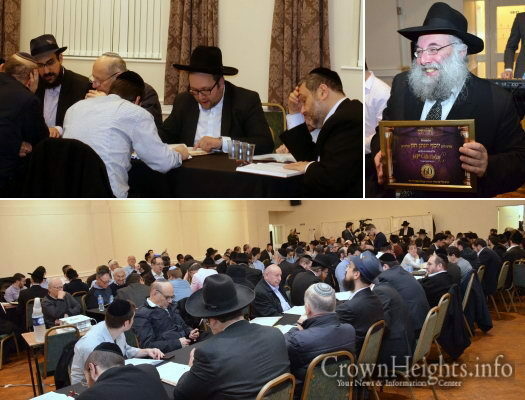 Rabbi Yossi Chazan, Shliach and Rov of the Holy Law Synagogue in Manchester, UK, celebrated his 60th birthday on the 21st of Cheshvan. In honor of the occasion, his congregation had a special surprise for him. 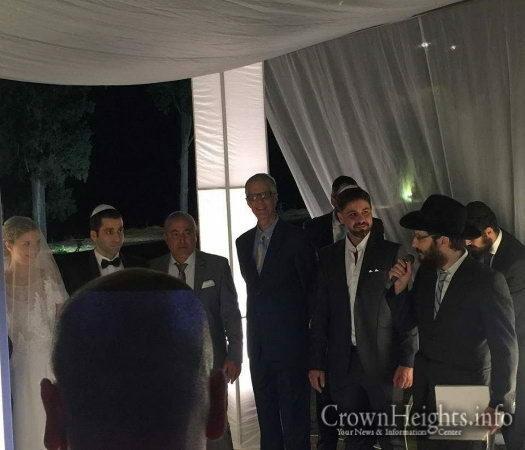 Rabbi Uriel Vigler officiates at Sarah and Ido's wedding in Hadera, Israel. Rabbi Uriel Vigler, director of the Chabad Israel Center of the Upper East Side of Manhattan, writes about the “miraculous” wedding he had the honor of officiating at, and the “Ultimate Love Story” behind it.